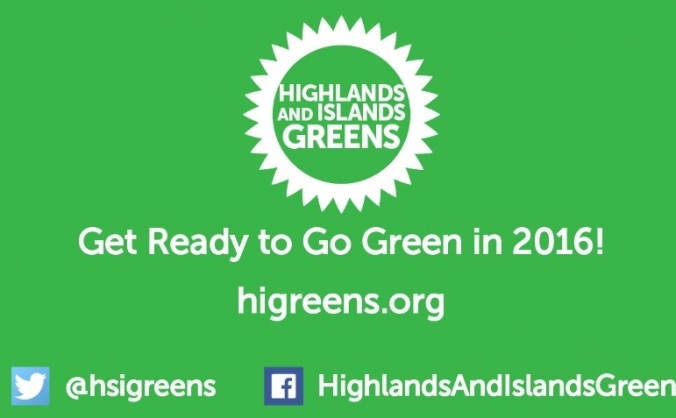 Get ready to go Green in 2016! 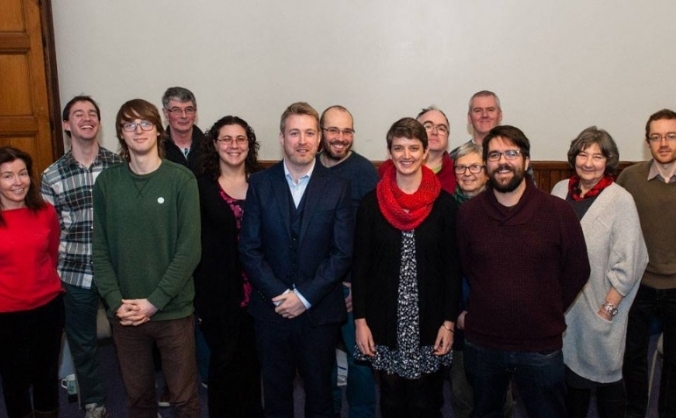 We need your help to get ready for our biggest ever election campaign - Holyrood 2016 - with your support we will get Green MSPs elected! 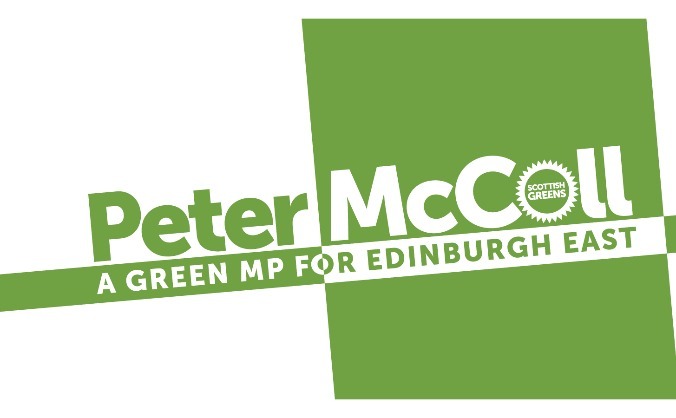 Peter McColl is standing as Scottish Green MP candidate in Edinburgh East. We need your help to run a strong campaign. 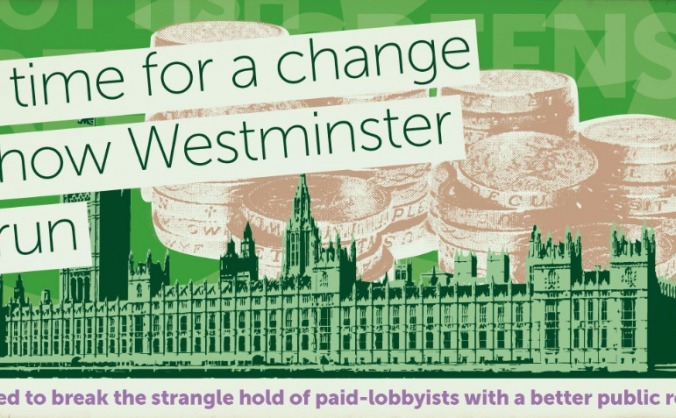 Did you know it costs £500 to field one candidate? Support democracy by helping us provide the option to vote for something different. 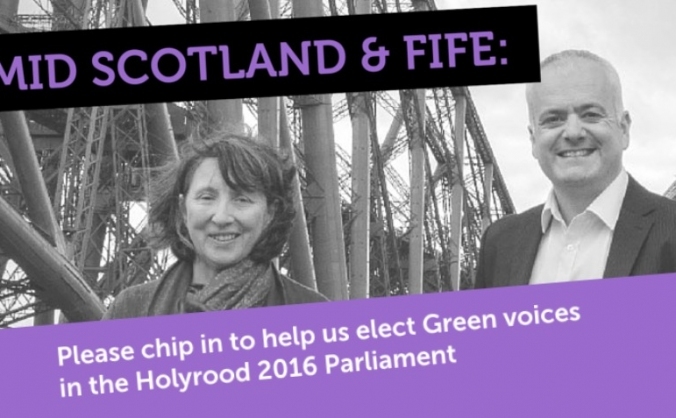 Help us elect Mark Ruskell and Louise Ramsay as Green MSPs for Mid-Scotland and Fife in 2016. 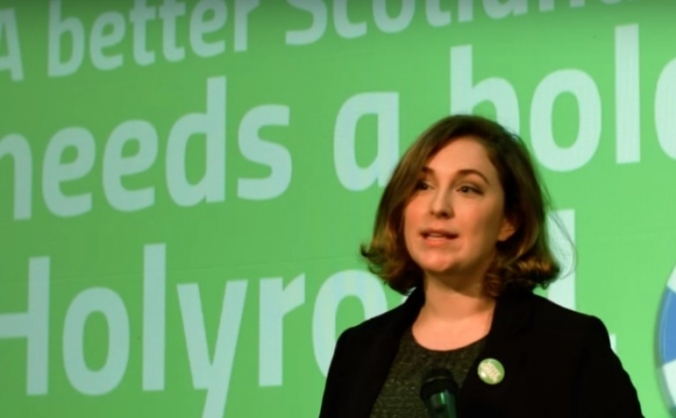 The 5th Holyrood Elections this May offer our best ever opportunity to bring a bold, Green dimension to Scottish Politics. Be a part! 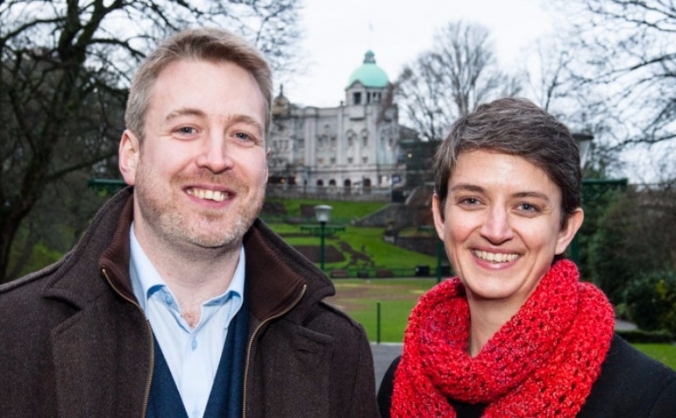 The Holyrood Elections this May offer our best ever opportunity to bring a bold, Green dimension to Scottish Politics. Be part of it! 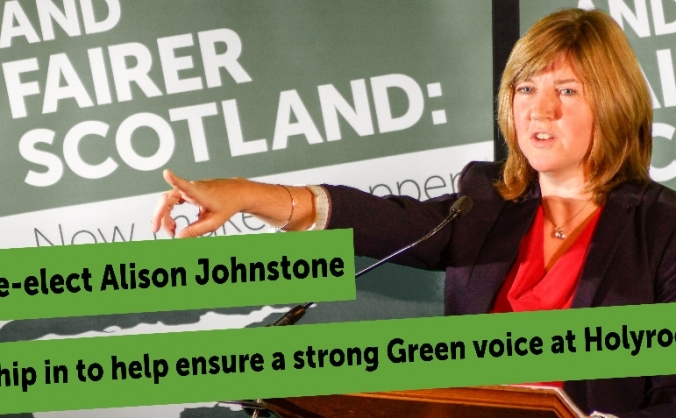 Re-elect Scottish Green MSP Alison Johnstone to the Scottish Parliament to fight for a fairer and more sustainable future. 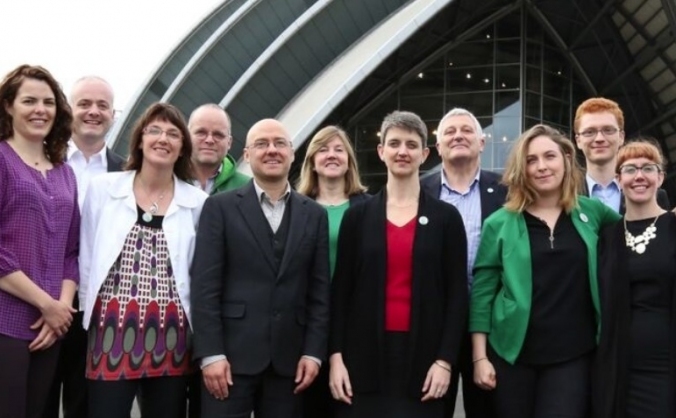 Scottish Greens, North East Holyrood Election Campaign: Our Big Drive fundraiser.